People invest in a pool so they can relax with family and friends by the water – not to waste precious time cleaning it. 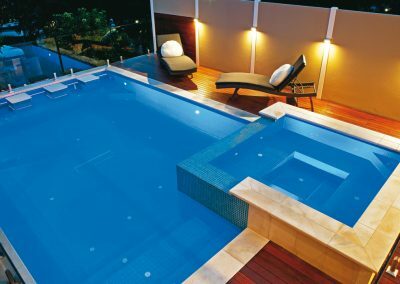 Why not make your life a little easier by opting for a self-cleaning pool? Utilising advanced technology, the QuikClean range comprises three superior in-floor pool-cleaning systems that come with a plethora of unique features and advantages. In addition to freeing up valuable time, QuikClean in-floor cleaning systems improve water circulation, which ensures a healthier, more beautiful pool. Developed specifically for Australian weather conditions, QuikClean in-floor cleaning systems can tackle even the most debris-heavy sites. 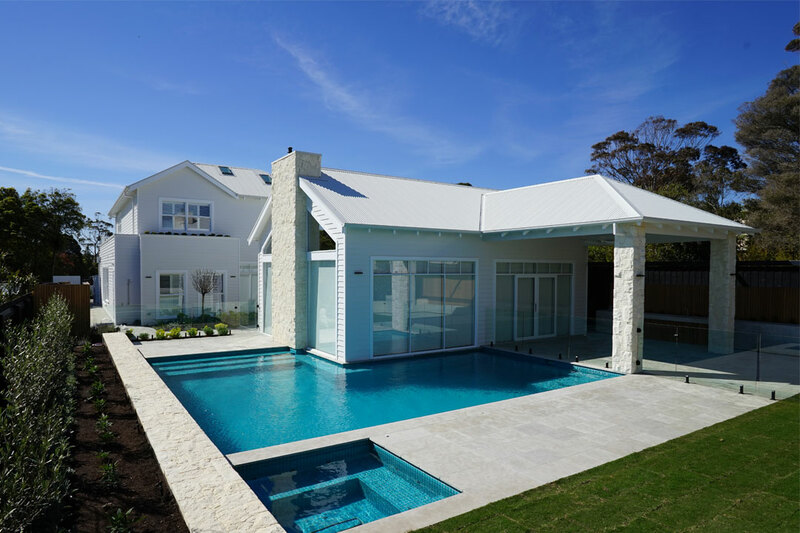 Whether you want the latest look or value genuine energy efficiency, QuikClean has a system that’s perfectly suited to your pool and lifestyle. QuikClean in-floor cleaning systems are supplied and installed by a nationwide network of accredited installers who are proudly supported by Cooke Industries, a family-run company with a history of award-winning innovation. In-floor cleaning systems are installed during your pool’s construction, so it’s important to think carefully about the features that are important to you before deciding on a model. With the right QuikClean in-floor cleaning system, owning a pool has never been easier!